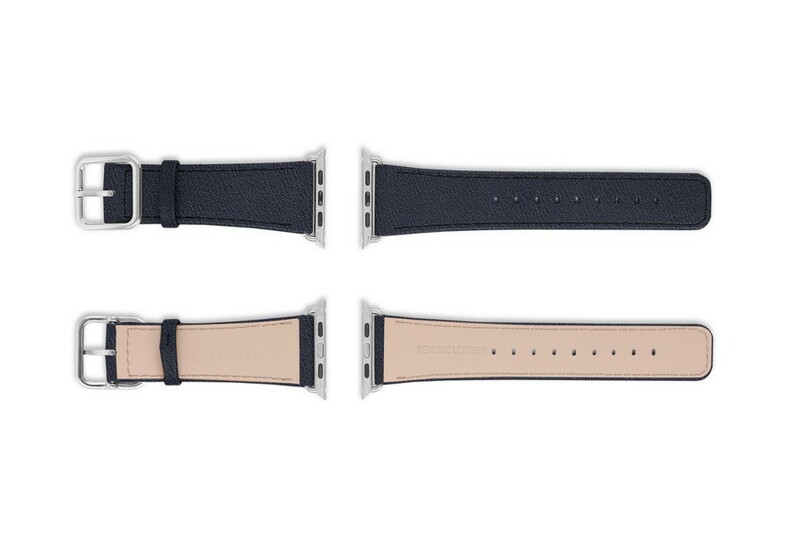 The luxury version of the Apple Watch Series 4 watchbands, it is available in a large choice of leathers and colors. 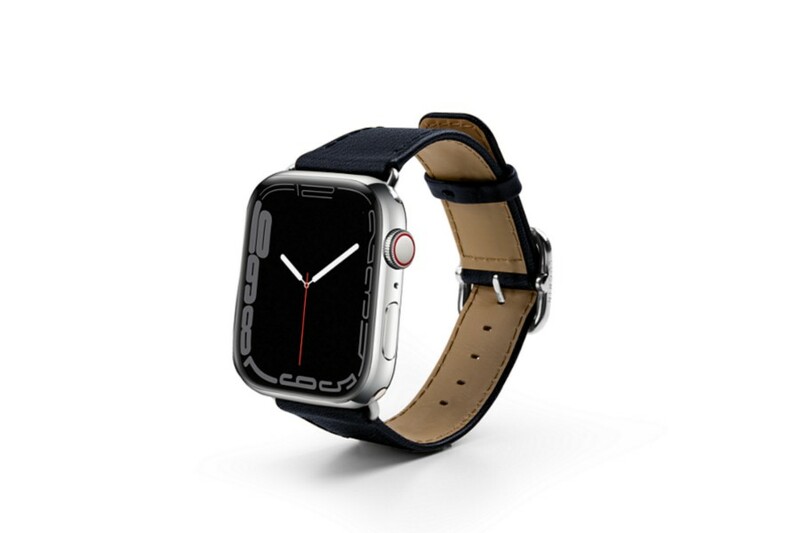 The leather Apple watchband 44 mm has two finishes for the adapters and buckle - silver & black. 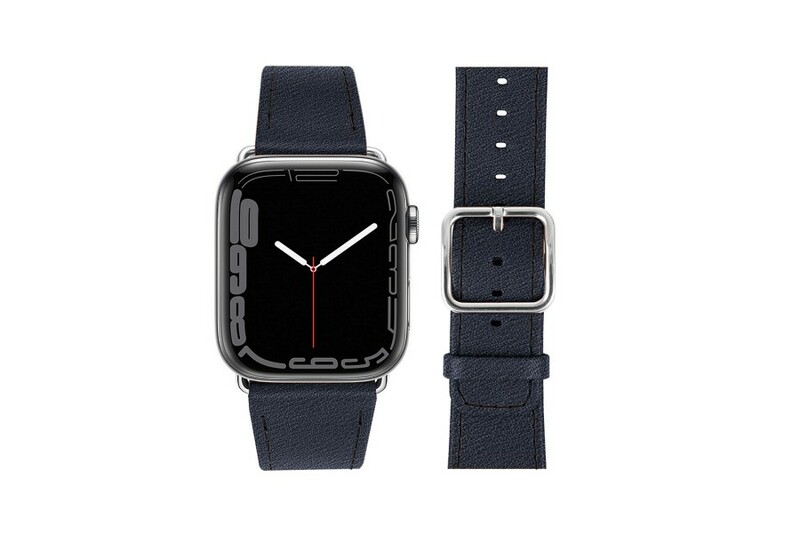 You can now even get your initials engraved on the Apple Watch strap and the lining is in anti-allergic leather that protects your skin from eventual irritations.